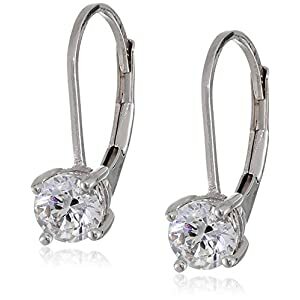 Platinum can really impart a classy look without exaggerating a woman’s style and what can be better than earrings which are made of it. 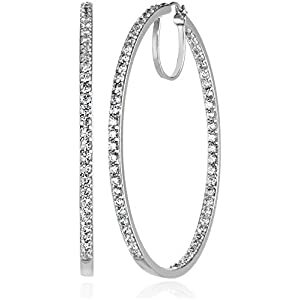 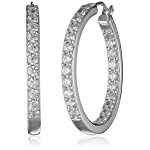 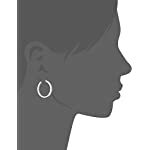 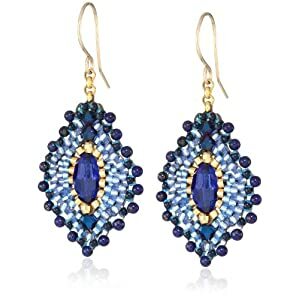 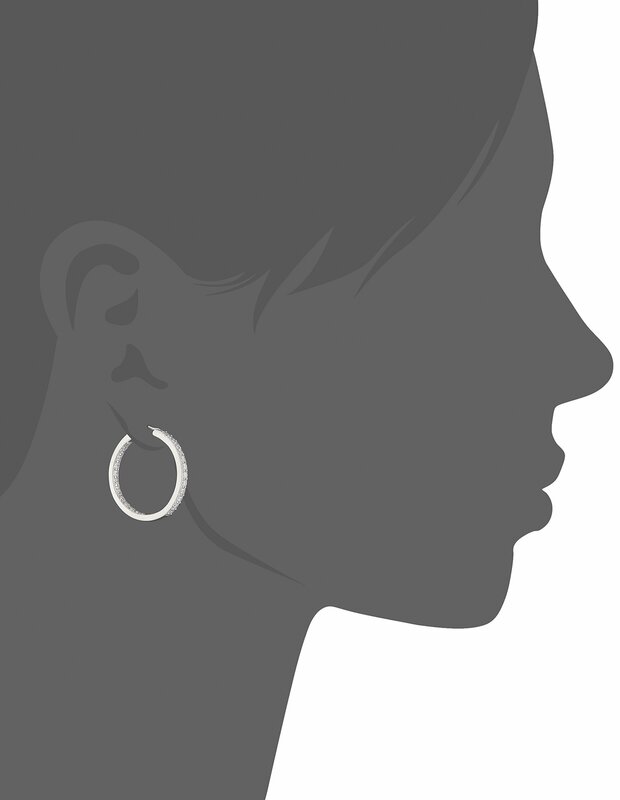 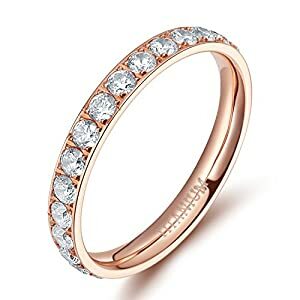 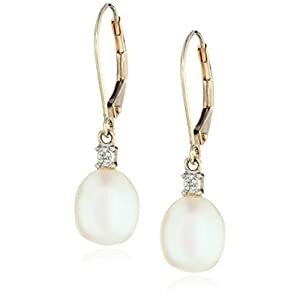 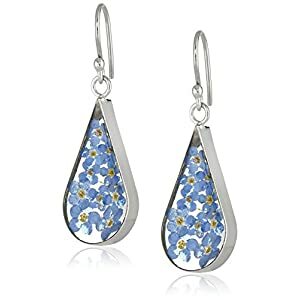 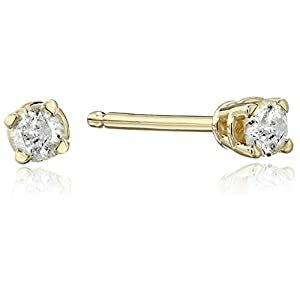 The amazingly designed hoop earrings with Swarovski Zirconia embedded in a seamless manner makes it a perfect option for the ladies who want to get a regular get to go jewelry for their ears. 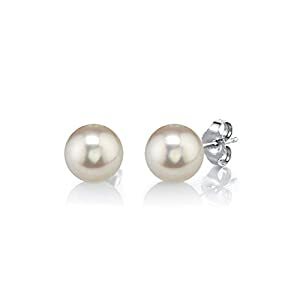 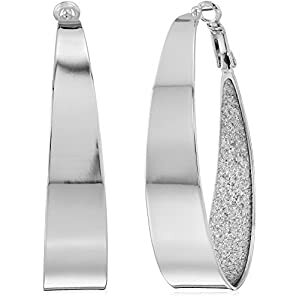 The hinge is added on earrings with click top back ends so that the earring can securely be carried. 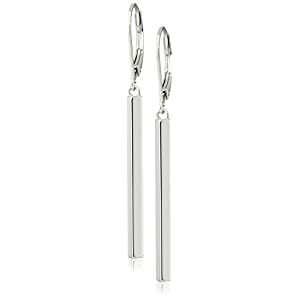 The polished platinum is covered by .925 sterling silver which makes a perfect blend of authenticity and beauty. 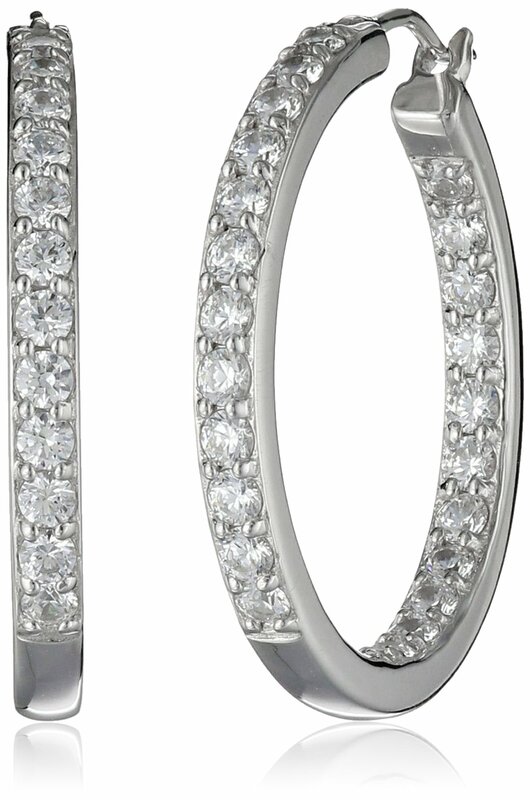 The zirconia diamonds are engraved with the help of laser in the most attractive manner.